Welcome to Episode 46 of Save It For The Breakdown. This time around The Gersch and I hang out and talk with Jason Tarpey. 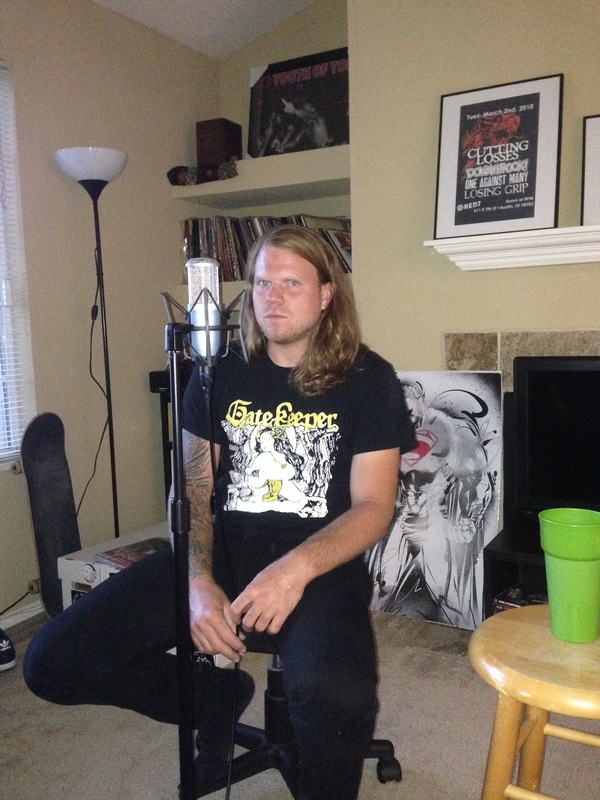 We talk about all of his bands past and present and his true love for metal and steel. You can find the audio for the podcast at iTunes by searching for Save It For The Breakdown, Stitcher Radio, and Podomatic. Welcome to episode 45 of Save It For The Breakdown! In this episode we talk to our good friend, Gjared Robinson. This episode is a little long and things get kind of heated, but it was still fun and interesting to let Gjared rant about race, music, and Krishna. 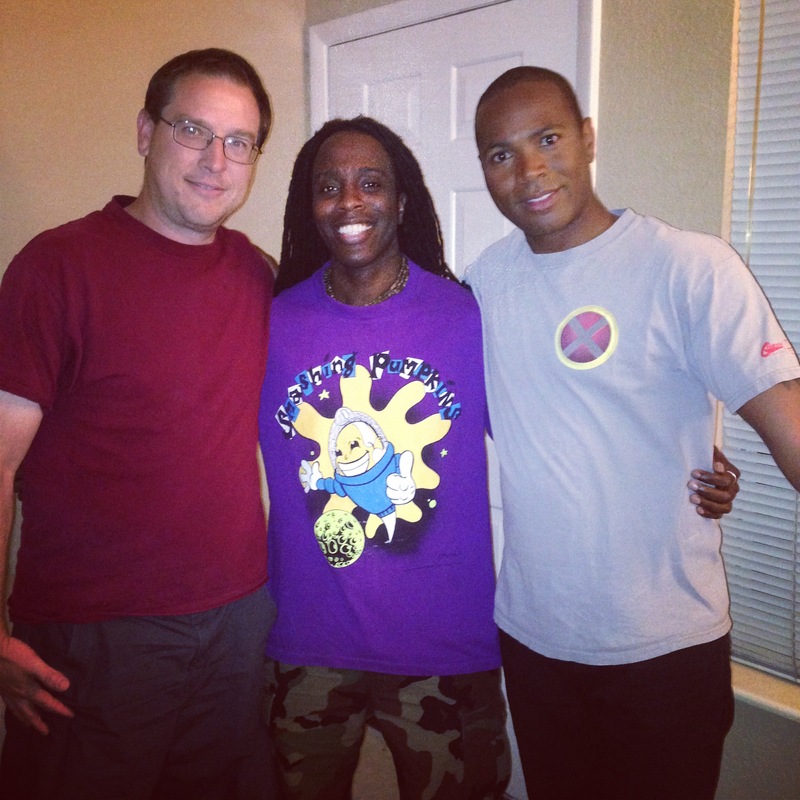 Also joining us on this episode was my lovely co-host from the podcast, Cinematic Black Planet, Yahel Johnson. You can find the audio for the podcast at iTunes by searching for Save It For The Breakdown, Stitcher, and Podomatic.